Part three of our four part series focused on the release of Network Marketing Success.Org. 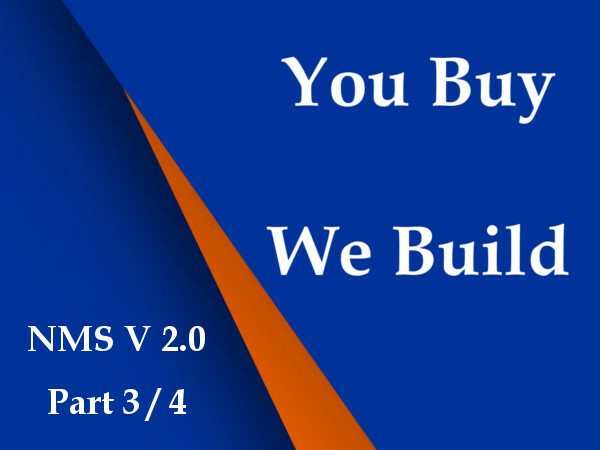 version 2.0 (aka NMS) we pick up where we left off at on part two. Part two left you hanging with these words "here's the big reveal!" Get your note taking tools ready because we have not ONE but TWO big reveals happening in this episode. Listen in to learn more.